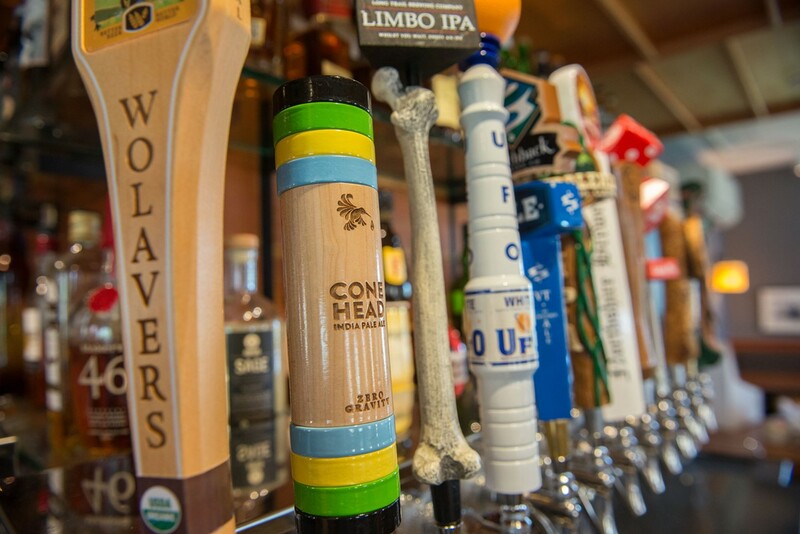 Creative and casual, the Tavern offers a tasty pub menu day and night. Inspired by the finest local ingredients from Burlington and nearby areas, our chefs take a fresh approach to pub favorites. The Tavern offers nightly specials Monday through Thursday and brunch on Sunday. 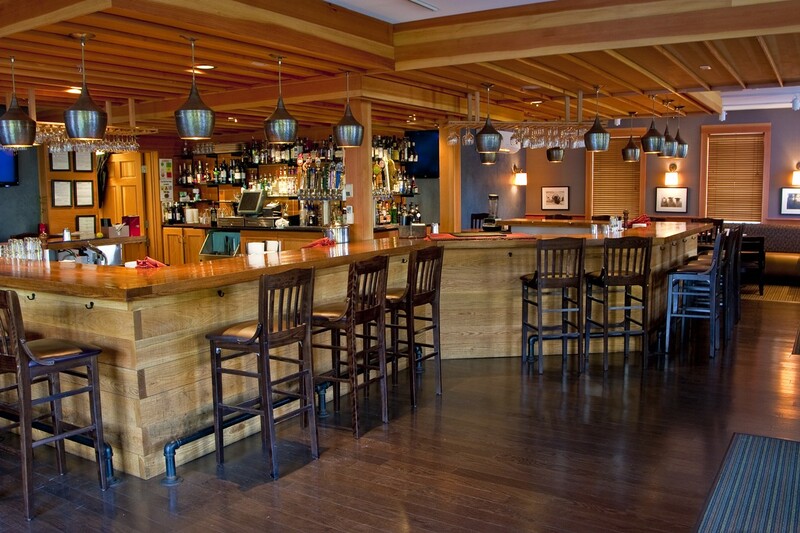 Breakfast, lunch and dinner are served daily, and the bar is open nightly. The Tavern features an expanded bar area along with seasonal patio seating adjacent to the East Lawn and our vegetable and herb gardens. Enjoy your meal with a selection from our award-winning wine list, a Vermont microbrew or a handmade specialty cocktail.